Every year we are one of the few nonprofit groups chosen to receive a permit from the City of Battle Ground which allows us to sell fireworks. 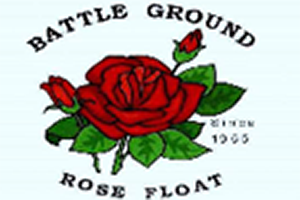 This is one of our larger fundrasier which allows us to purchase the flowers that go on the Float. This year we will be in the Walmart Parking Lot in Battle Ground!